Why don't you experience the "Japanese Kokoro (Soul)" as a memory of your Japan trip? These special experience courses are open for small number of travelers!! On offer are a Sushi Making Experience Course and a Sake Tasting Experience Course with Master Brewer, travelers can select their preferred course. Learn how to make sushi, the famous Japanese soul food, so that you can continue to enjoy Japan when you return home! Learn sake etiquette and ways of enjoying the drink from a master brewer!! 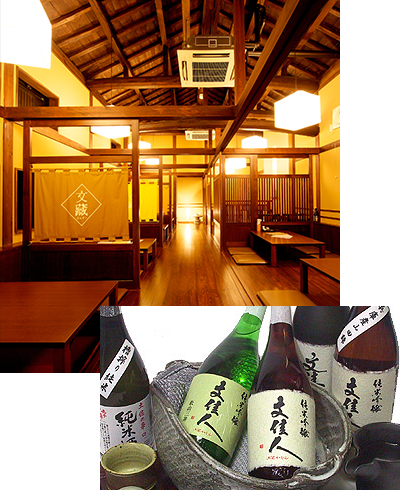 Furthermore, enjoy sake culture at a sake brewery that received a Platinum Award of the KURA MASTER contest held in France!! 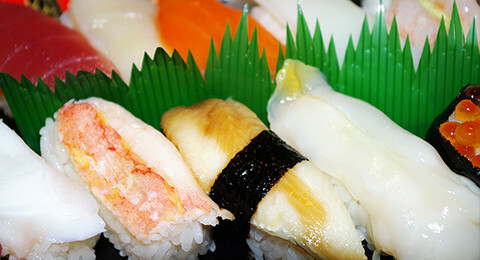 learn about the history of sushi, interesting facts and etiquette. make sushi and then eat their own creations. learn Japanese language related to sushi. Introduction to sushi, interesting facts and etiquette. Presentation on history of sushi. Study of Japanese language related to sushi. Make four types of sushi. learn about the history and etiquette of sake as well as differences from wine. learn Japanese language related to Sake. Background of sake etiquette and history. Learn about the differences from wine. Study Japanese language related to sake. Enjoy kanzake (warmed sake), a unique Japanese way of drinking sake. 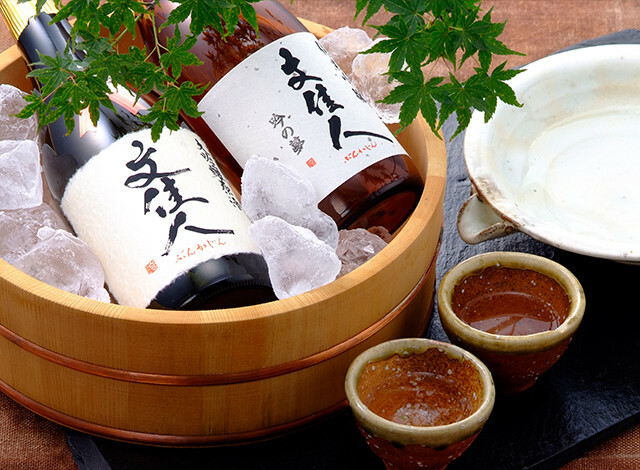 Enjoy sake with washoku (traditional Japanese cuisine). *Please write preferred starting time in application form. *Please pay in cash on the day. *A group discount is available for tours with more than 10 members. 1 minute walk from JR Tosayamada station. *Click here for information on how to find us from each tourist destinations. Please write preferred arrival time at JR Tosayamada station in the application form. Directions to the meeting point will be detailed in the reservation confirmation email. Vegetarian options and support for participants with allergies available. We cannot support halal requests. 1. Please fill in application form below. 2. We confirm acceptance of your preferred date/time. 3. We will send you a reservation confirmation form after the date is fixed. 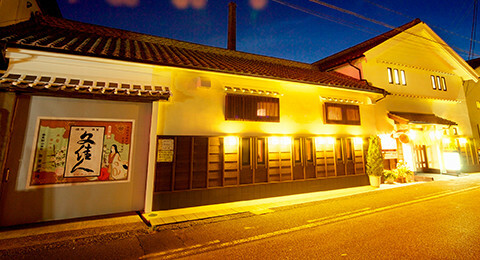 Since our establishment in 1880, we are a small brewery that has continued to produce quality sake for 130 years. Our products have won prizes in international sake competitions, such as France’s "KURA MASTER", and are sold worldwide in Asia, Europe, America, etc. 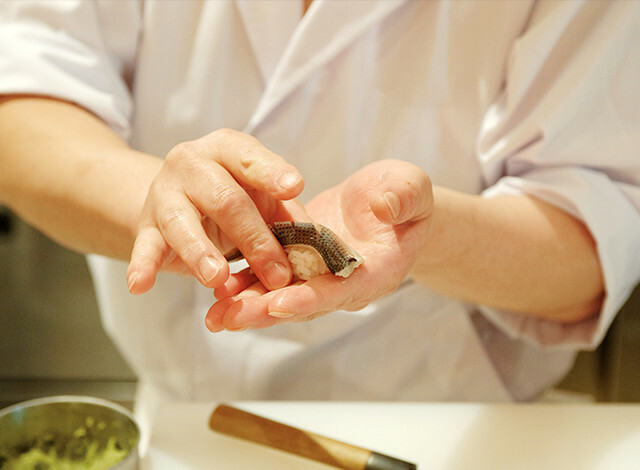 In the Sushi Making Experience Course, participants learn authentic sushi skills from a traditional washoku chef in a renovated former sake brewery. This will be a precious memory of your Japan trip. In the Sake Tasting Experience Course with Master Brewer, participants enjoy sampling delicious sake and whilst learning storage methods. In addition, participants can enjoy our exclusive sake that is not for export. Please let us create special Japan memories for you! © sanzen All Rights Reserved.